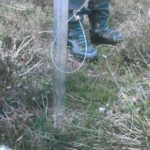 One badger had been found dead and another badly injured – one snared, the other possibly baited with dogs. 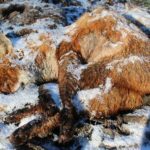 The grim finds in the region, which already holds the title of the worst in the UK for animal cruelty, has prompted further appeals to the public to report such practices. One badger was found inside a child’s wendy house in the garden of a house in Middleton St George, near Darlington, bleeding from head wounds and lacerations to its neck. The other was found dead in a snare close to a public footpath on the edge of Richmond, North Yorkshire. 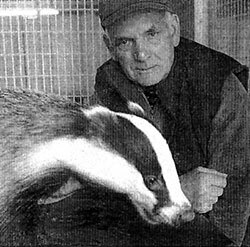 “We’ve no idea how the first one ended up in the middle of a housing estate,” said Stokesley and District Badger Protection Group spokesman, Ken Wood. 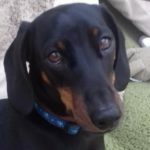 “The injuries are consistent with those an animal would suffer if a dog had been set on it so perhaps it escaped and was so terrified it just ran until it found somewhere to hide. “It was the little girl who owned the wendy house who found it. Her parents called the RSPCA. 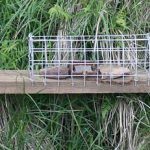 The second animal found in the snare was already dead by the time North Yorkshire Police wildlife liasion officer, PC Andrew Fox was alerted. It lay within sight of a public footpath and had not been checked for days, which meant the animal’s death was probably slow and painful. “If not set by experienced individuals, snare are very indiscriminate,” said PC Fox.